Craft brewers know that selling beer is a privilege, not a right. The three-tier distribution system is so integral to the mass production and selling of beer it was practically handed down on tablets from the top of a mountain. For craft beer fans, these rules are annoying because, obviously, they want all the beers! Not just the ones that distribute to their area. So, naturally, some enterprising craft enthusiasts out there skirt the rules from time to time, pick up a case of a coveted craft brew and sell it on Craigslist or eBay. This may seem harmless to a certain degree, but it’s a no-no. 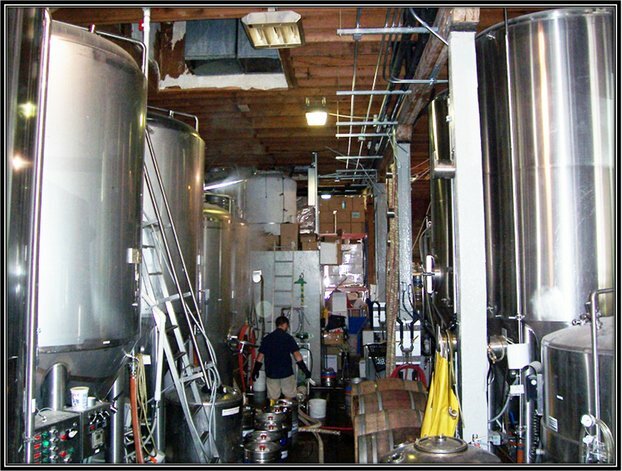 And according to this story on ABC News, Natalie Cilurzo, co-owner and president of Russian River Brewing, in Santa Rosa, Calif., recently worked to curb this craft brewing black market. For Cilurzo, the issue hit especially close to home as Russian River’s Pliny the Elder, a world-renowned craft beer, is big in online selling, and its discontinued Toronado anniversary beer was being auctioned for about $700 last year. She cites the steps that her company took that black market sellers are skipping: acquiring liquor and business licenses, paying sales, property and other taxes and selling responsibly. She pointed out the dangers of selling to minors online or the questions of who would be responsible if a drunk driver who’d bought beer sold illegally online killed someone. She went to state regulators, who set up a meeting with eBay. She said eBay was unaware of the practice but committed to ending it. eBay responded to an interview request by referring to its site, which says that it doesn’t allow any container with alcohol, even if it’s considered collectible.